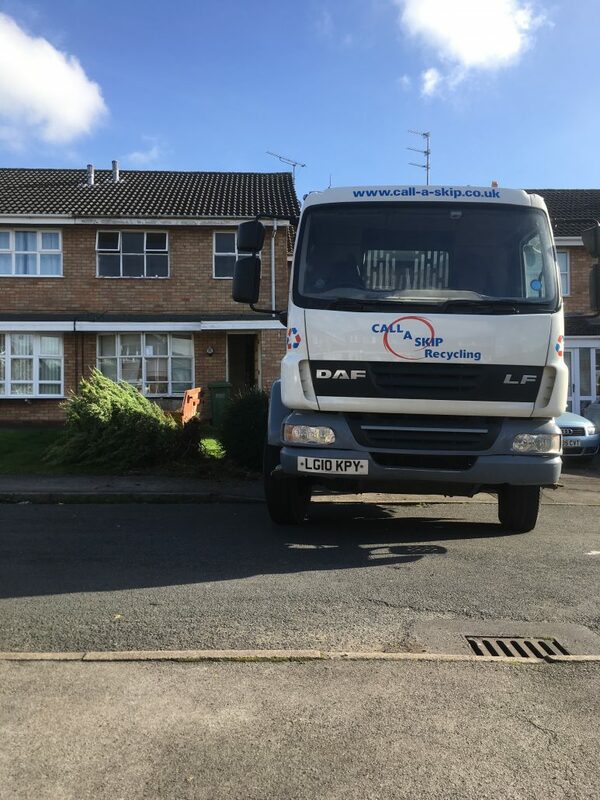 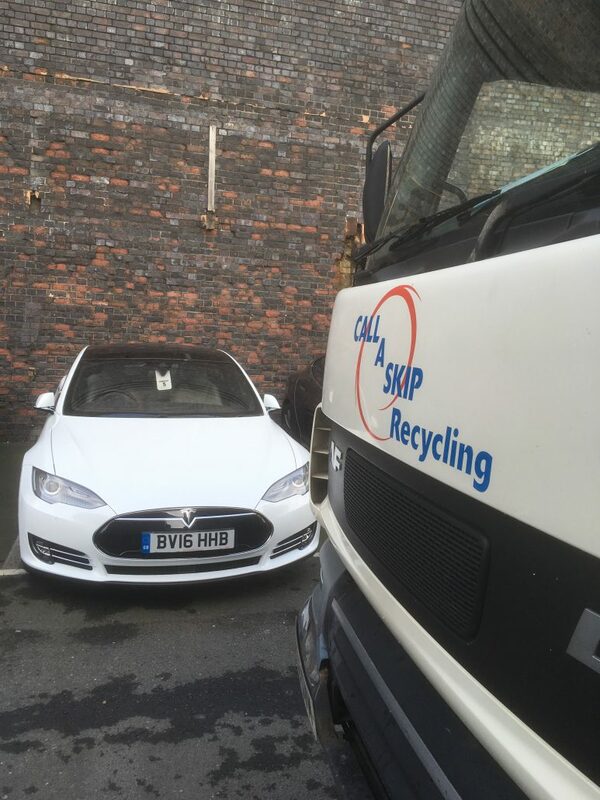 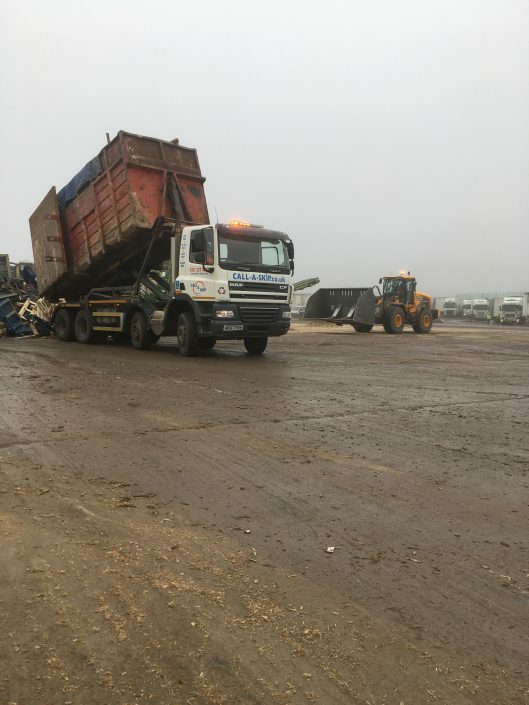 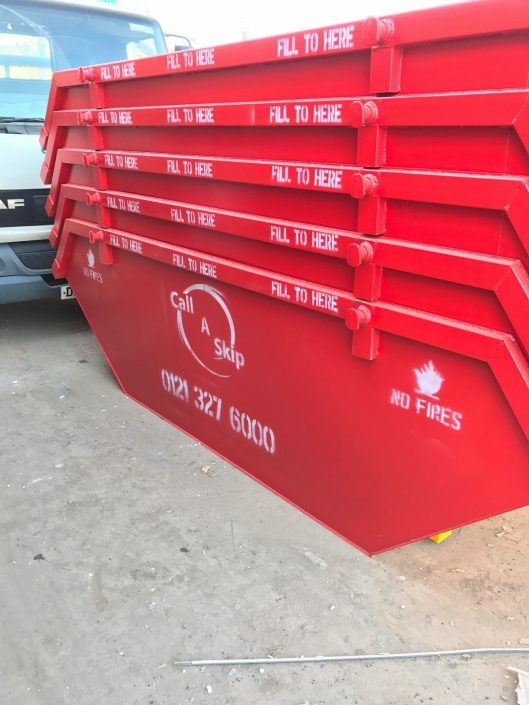 Call-A-Skip Hire Birmingham is a family run business running for over 25 years that strives to give you a premium skip hire service. 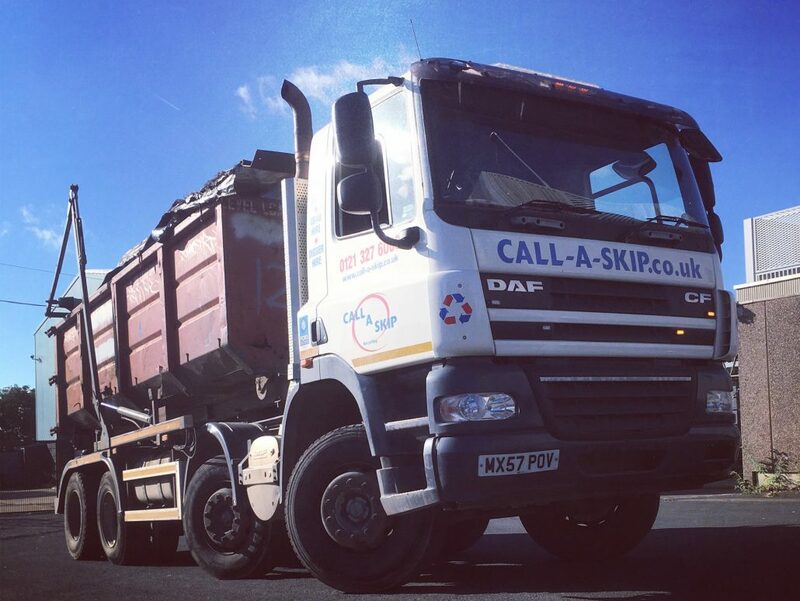 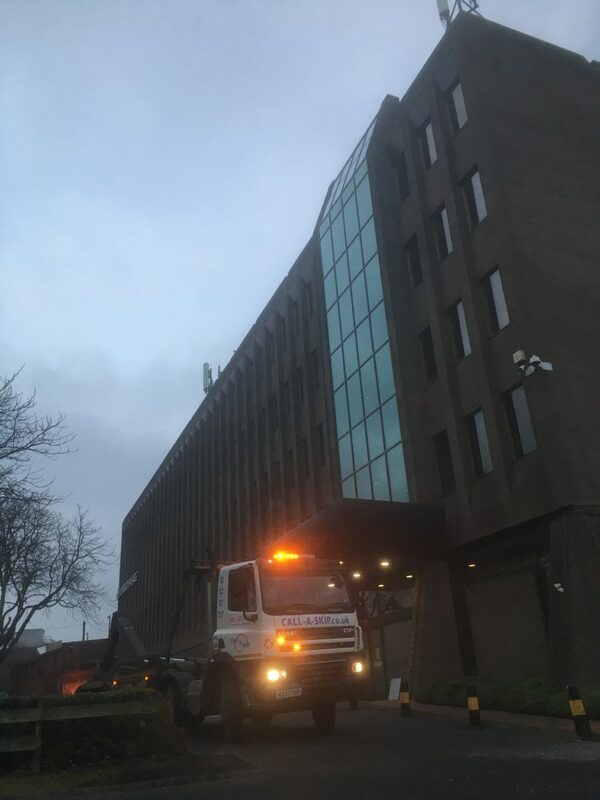 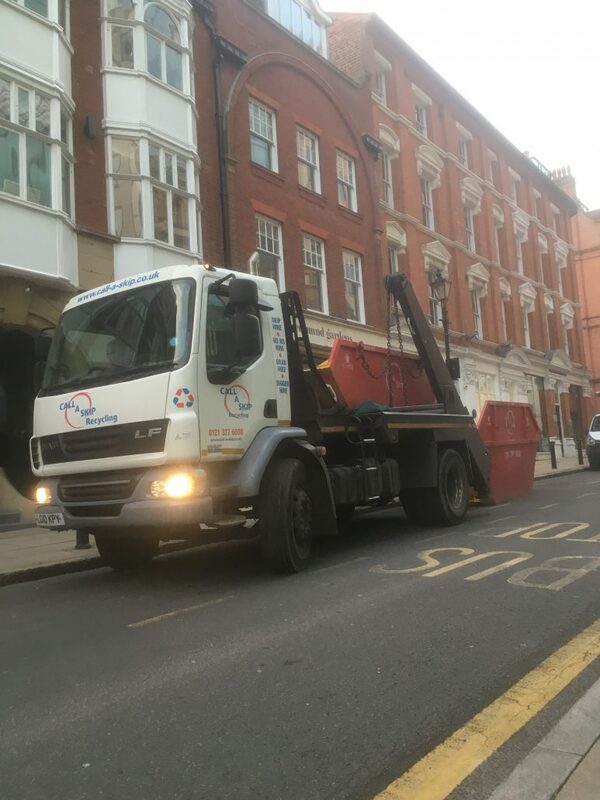 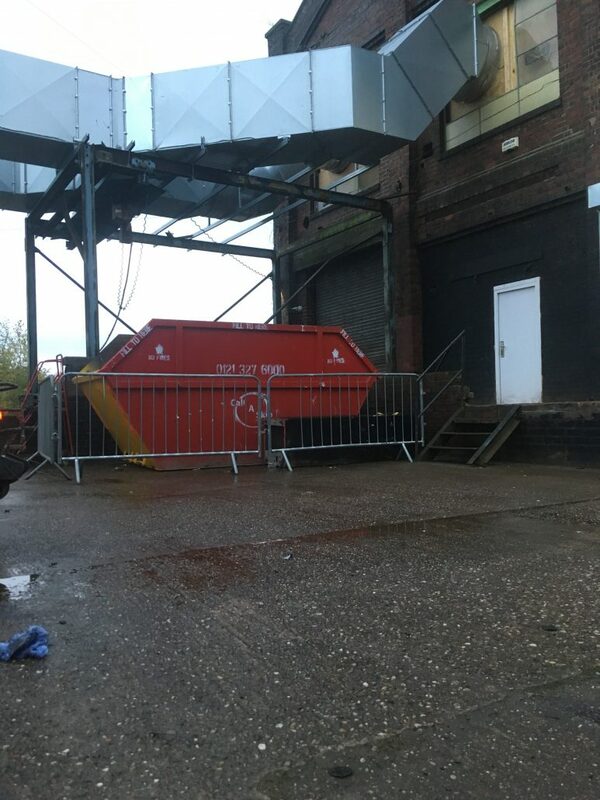 We provide skip hire in Birmingham to both the Commercial and Domestic markets, always aiming to give a fast, friendly and reliable service. 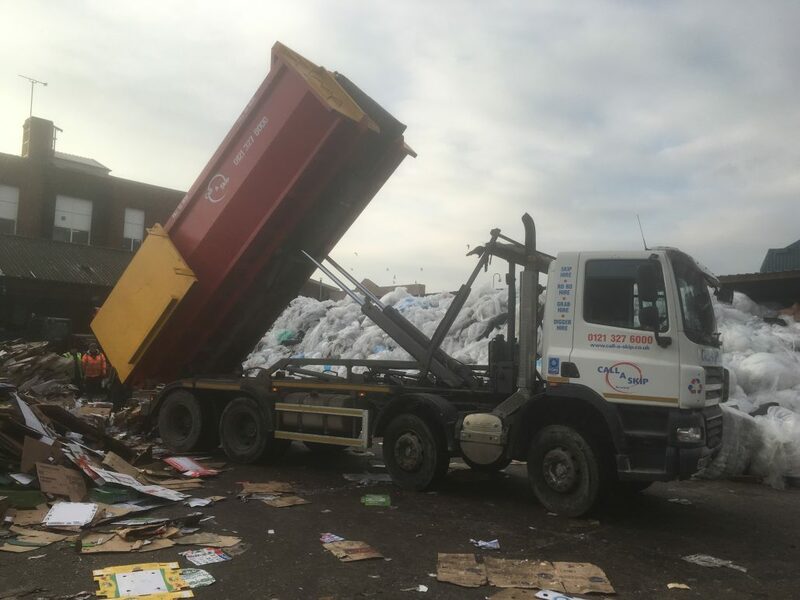 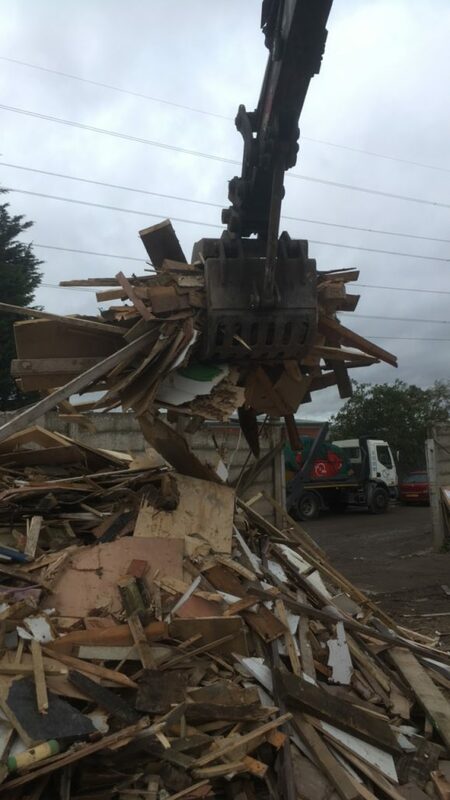 We have invested heavily over the past years to increase recycling rates and divert Birminghams waste from landfill to keep the price affordable for you. We try to recycle as much of Birminghams waste as possible!